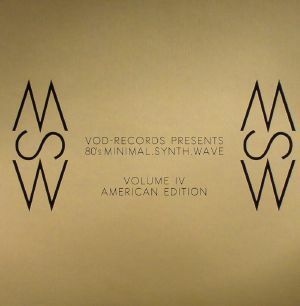 VARIOUS VOD Records Presents 80 s Minimal Synth Wave Volume IV (American Edition) vinyl at Juno Records. 1. 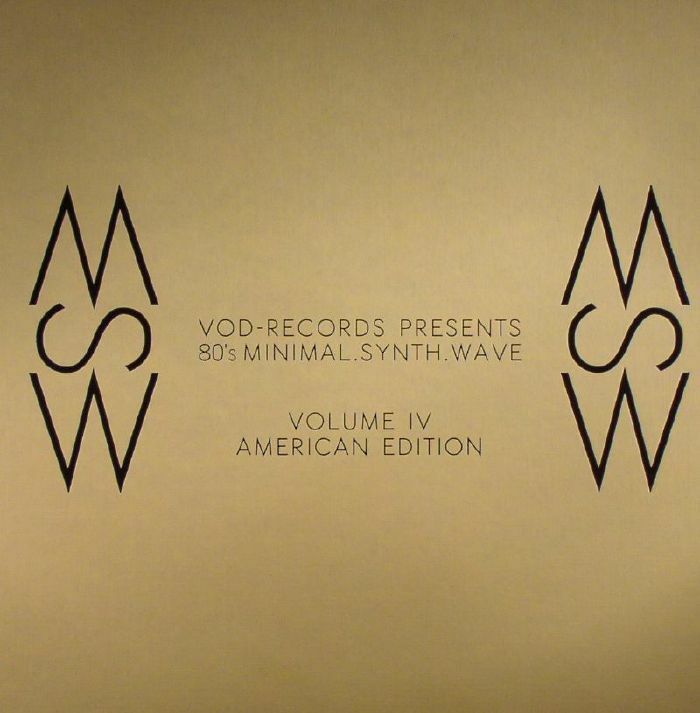 K7SS - "Tape Recordings 1981/82"
1. Sara Ayers - "Fluorochrome"
1.  Greg Horn - "Pointless"
1. Greg Horn - "Das Funk Ist Verboten"